From Dream, to Design, to Reality. We help you create beautiful custom living spaces you'll love for years to come! Whether you need cabinets, flooring, lighting, or a complete kitchen or bathroom remodel, Pool Brothers is here to serve you. Our expert team will work with you to create a beautiful living space that meets your unique needs, style, and budget. We aim to bring you the best design, craftsmanship, and quality products possible -- while managing all aspects of your project so you're free from the fuss and headaches of dealing with contractors. We’ll treat your home like it’s our own, keep communication flowing with you throughout your project, and work to provide the highest possible levels of customer care from start to finish. Browse our website to learn more, call, or click below to schedule your free design consultation. 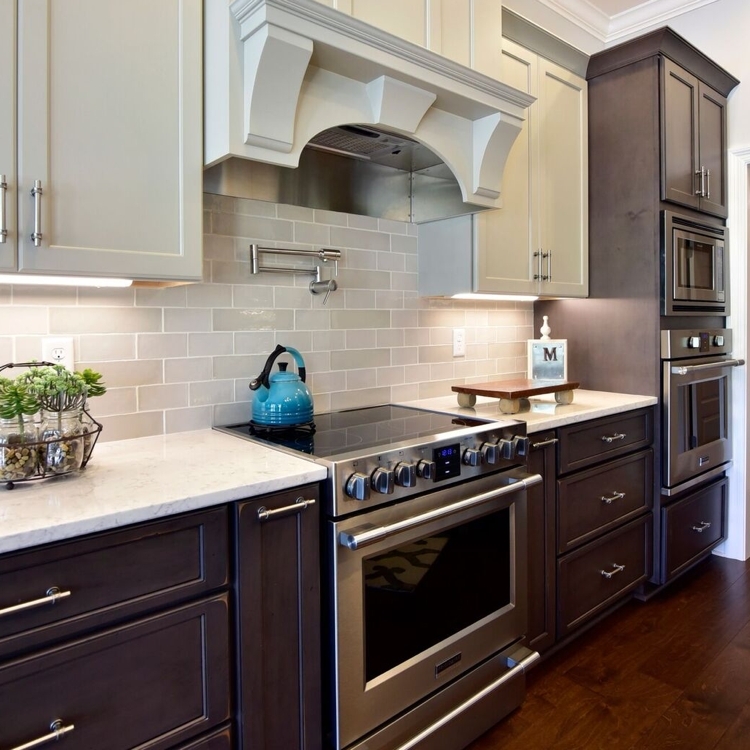 Transform your kitchen, bath, or living space with gorgeous cabinets. Discover the perfect flooring for your home, including carpet, tile, hardwood and more. Explore stunning lighting options that enhance the feel of your home. Make the kitchen or bathroom of your dreams a reality.